This report will go Nationwide by Friday! Would you look at all the 2,000 plus Yard Passers and some of these numbers are just amazing! 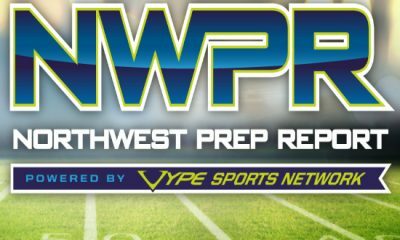 Washington is lead by Nathaniel Holcomb of Puyallup who is the real deal folks. He is at least a Big Sky QB. Willie Patterson of Franklin Pierce has 1500 yards passing and almost 1,000 yards rushing! My God he is an athlete. Max Nall of Garfield (HS) who is only a Junior is wowing fans and posting over 300 yards per game in total offense and Junior Conor Bardue is just blowing up at Lake Stevens and a guy we see Pac 12 offers coming in for. We just added 6’5″- JR. QB Casey Bauman from Nooksack Valley who is over 2,000 yards as well. Here is the Source Link! Oregon is lead by the human highlight and all everything record breaker Tim Tawa who is headed to play baseball at Stanford if the MLB does not draft him straightaway. Andrew James of Hermistion who is only a Sophomore is blowing up this season and he has busted 2,000 yards. 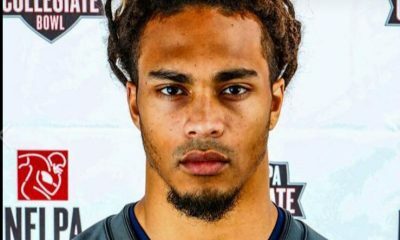 We also believe Northern Arizona bound John Bledsoe has gone over 2,000 but has only reported 5 games. – Here is the Source Link! Gooding High is not an unknown to NWPR as we have helped kids from there before. 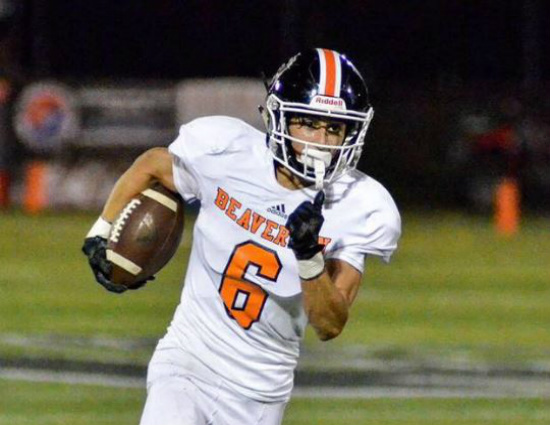 Right now Tyler Visser is #1 in the Region with 2,879 of total offense; a sleeper alert is out up in Gooding! Future Oregon Duck (we think) Colson Yankoff is foing what he is expected to do and that is #WinTheDay with 2,486 yards and showing he may attract some major SEC offers as he is only a Junior. 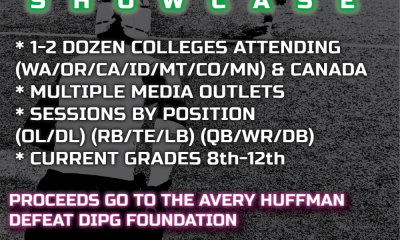 Other from the great State of Idaho like Drew Korf, William McMullin, and Tucker Rovig will be added to this list after we get their numbers! Congrats to all these fine QB’s – this is a really great crop of talented gunslingers again this season! 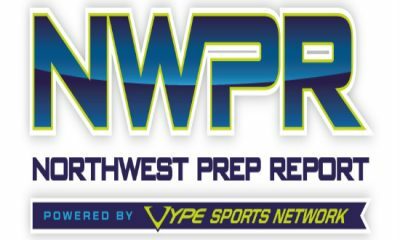 We know many of you top guys are not on here so what we ask is that you hit us on Twitter @NWPrepReport or email me at dirkknudsen@gmail.com.